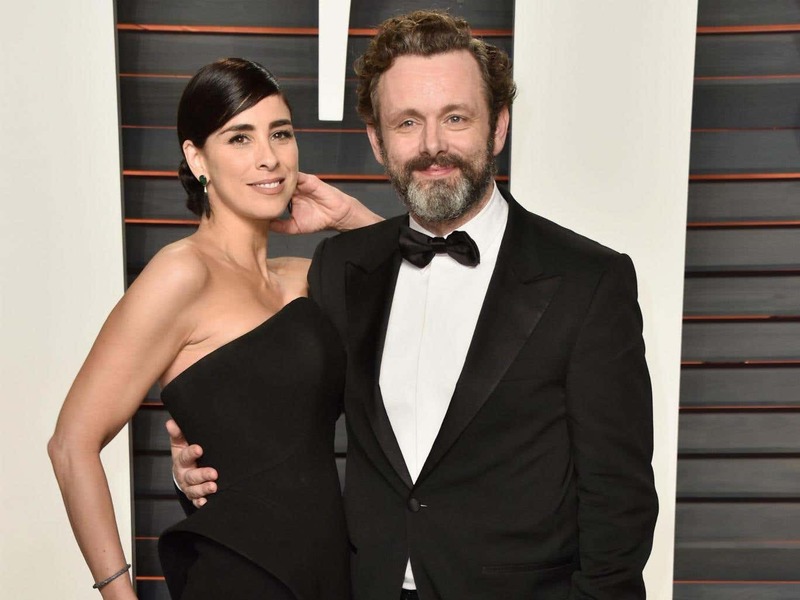 Michael Sheen is so disturbed by the rise of far-right populism he is quitting acting to become an activist, and says he does not know if his relationship with Sarah Silverman will survive. Sheen will leave Silverman, his partner of two years, and family in Los Angeles and move to Port Talbot in south Wales to combat the wave of “demagogic, fascistic” politics he believes has engulfed the West in the past decade. He told The Times: “In the same way as the Nazis had to be stopped in Germany in the Thirties, this thing that is on the rise has to be stopped. His steel-making hometown, population 37,000, voted for Brexit and the Welsh actor says his frustration at this has formed, in part, the impetus for his decision to begin his activism back where he began. His fears were exacerbated by the ascension of Donald Trump and the tensions stoked by his divisive rhetoric.